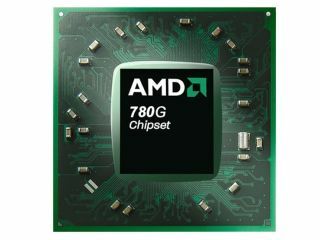 "Maybe we'll just dip a toe in..."
AMD is playing a waiting game over mass producing chips for the sub-notebook market – according to chief Marketing Officer Nigel Dessau. When AMD's new CEO Dirk Meyer took over last week he talked about a low-power processor that would compete with Intel's Atom, but it appears the second largest chip manufacturer is not rushing into the market. "We are not saying it's not an important segment and we're not saying it's not a growing segment," Dessau told eWeek. "What we are saying is that we are a smaller company and we have to focus on what we do well at this point. "We are watching... rather than playing... as it matures we'll see where it goes. At this moment, we are going to focus on what we do best."